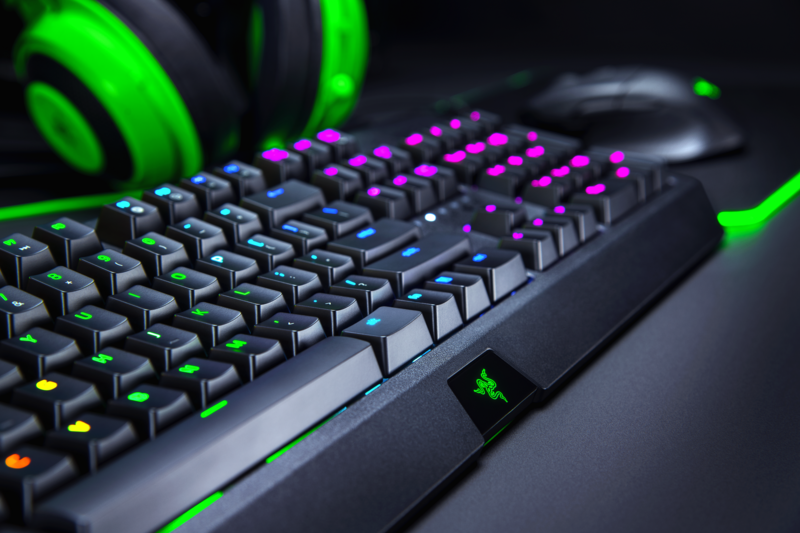 At the end of the day, I’d really struggle to come up with any complaints against the Razer BlackWidow Elite. 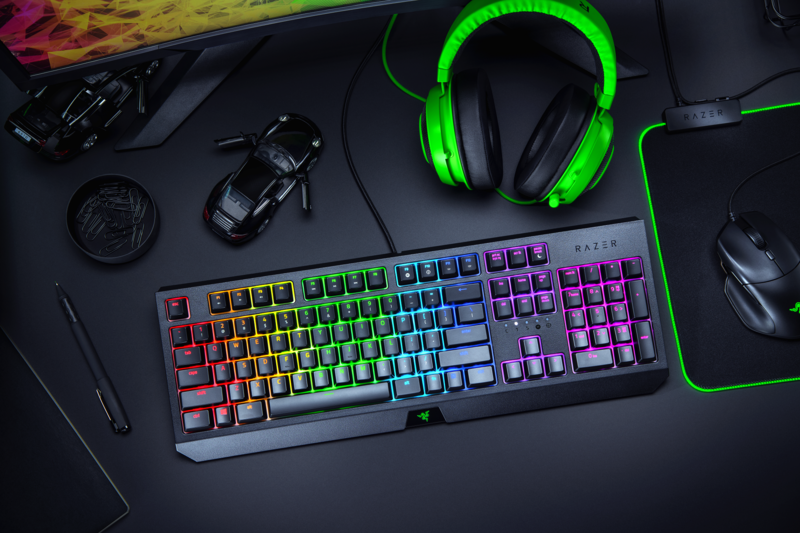 While it isn’t perfect, it is as close as it can get at such a low price point — even if some of that is due to the fact you are buying into the Razer brand. If they managed to incorporate a USB 3.0 port or two, I would argue there is no reason even to consider upgrading to the premium version of the product.